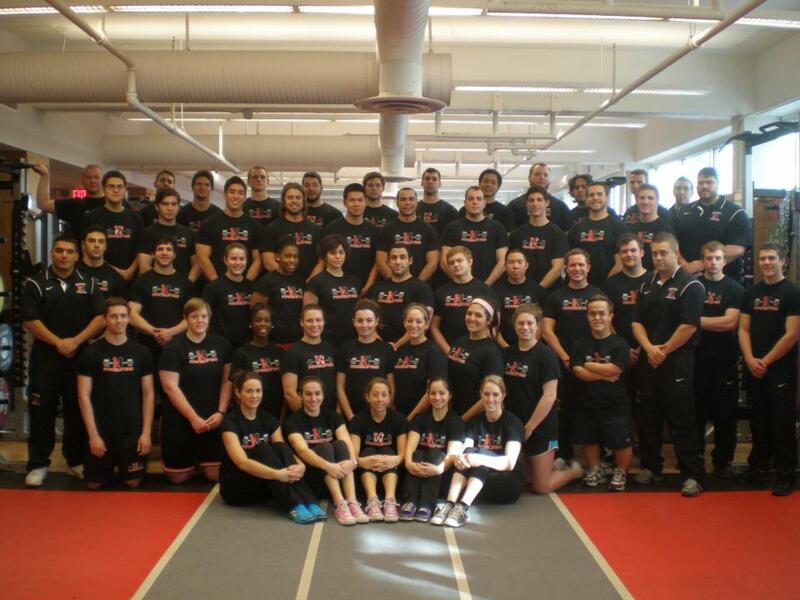 The 2013 USAPL Collegiate National Championships is this weekend and the excitement is building. 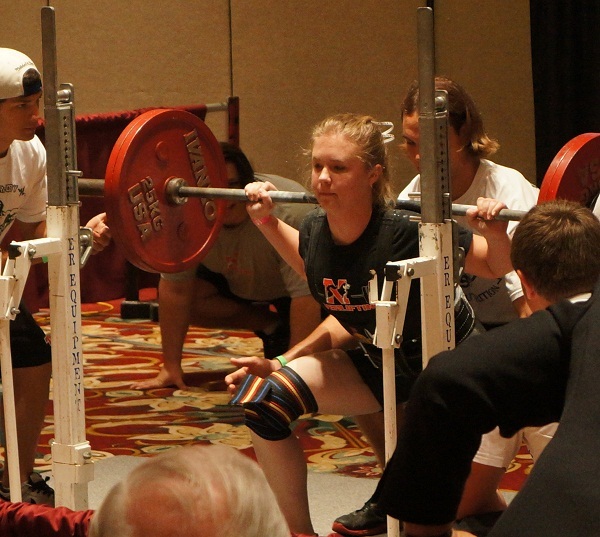 With classes that can be 40+ competitors deep, large crowds, and ear-piercing cheering, Collegiate Nationals is the most electric powerlifting meet that you are likely to encounter. 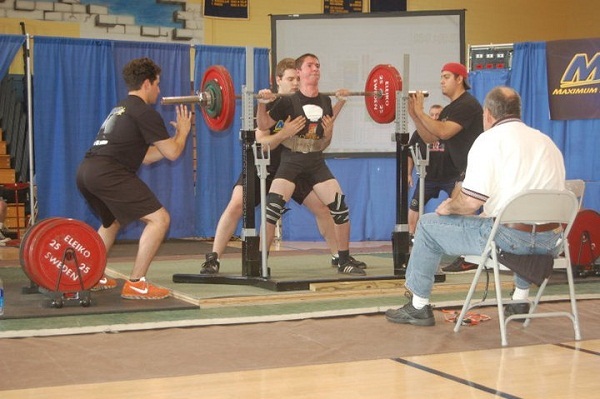 Teams from around the nation train all year for this weekend, and 2013 looks to be another great event. Let’s take a look at the local contenders!